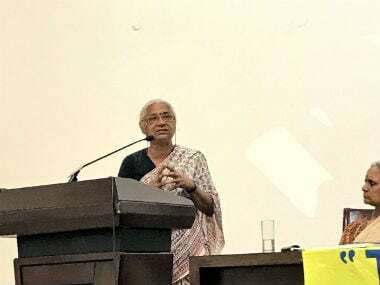 New Delhi: The Narmada Bachao Andolan (NBA) has reached a crucial stage, its leader Medha Patkar said on Thursday, as she sought "guidance and assistance" to continue her fight for the families affected by the Sardar Sarovar Dam. 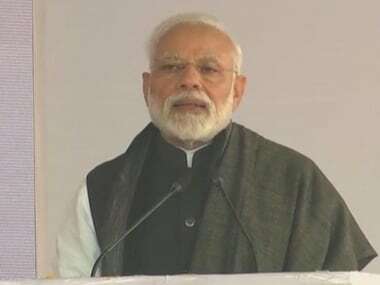 Referring to the inauguration of the project by Prime Minister Narendra Modi on 17 September, Patkar said the NBA will continue its 32-year fight by "busting the myth" around the project. "Unless the rehabilitation issues are addressed, the dam project can not be said to be complete," she said at an event in New Delhi. She said the project was a "fallacy". "Sardar Sarovar Dam is a fallacy if its benefits and the efforts to offset its harmful effects are taken into account," the NBA leader said. She said the NBA has achieved some success but was yet to fulfil its goals as thousands of families have not been adequately compensated or rehabilitated. "We need guidance and assistance to continue the struggle." Patkar termed the project's inauguration by Modi a "flop show". "The function was a flop show and the reservoir of the dam could not be filled. No chief minister was present," she said. 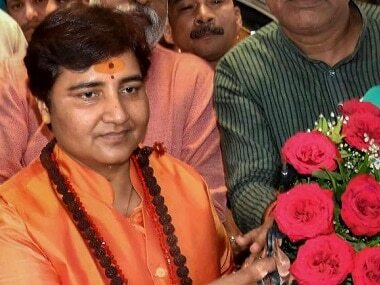 She hit out at the BJP government in Madhya Pradesh for failing to properly rehabilitate and compensate the affected families. 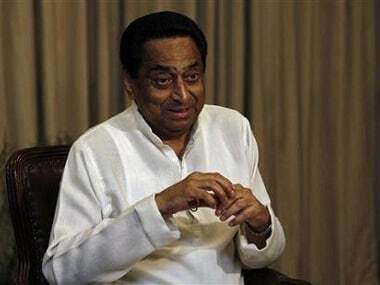 "While Maharashtra and Gujrat have been able to provide land to thousands of affected people, in Madhya Pradesh only 53 people have been compensated with land for their eviction," she said.